Here are some basic checks that can be performed on your modem. Not all steps may be necessary for your type of problem but are worth attempting at least once. 1. If you have a coaxial cable running from the wall to your cable modem, check to see if the connectors firmly connected. 2. Check to see that the end of the network cable is firmly connected to the back of the cable modem while the other end of the cable is firmly connected to the Ethernet port on your computer. If you are using a USB modem, make sure that one end of the USB cable is firmly connected to the back of the cable modem, and the other end of the USB cable is firmly connected to the USB port on your computer. 3. Check the activity lights on the cable modem to ensure normal connectivity. 4. Reboot the cable modem. This is done by pulling out the AC power cable in the back and plugging it back in. 5. Restart your computer. You may be surprised to find how many Windows Operating System problems can be corrected by doing this. 6. Double click on the Internet Explorer icon located on your desktop: If you can access a web site, you have connectivity. If you can not, check the other topics in the How To's section to see if they relate to your problem. 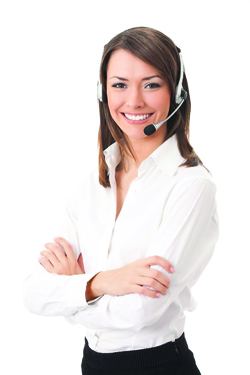 Otherwise contact Evertek Technical Support.